Schedule your fridge rental return here. Please have your fridge cleaned and unplugged prior to your pickup date. 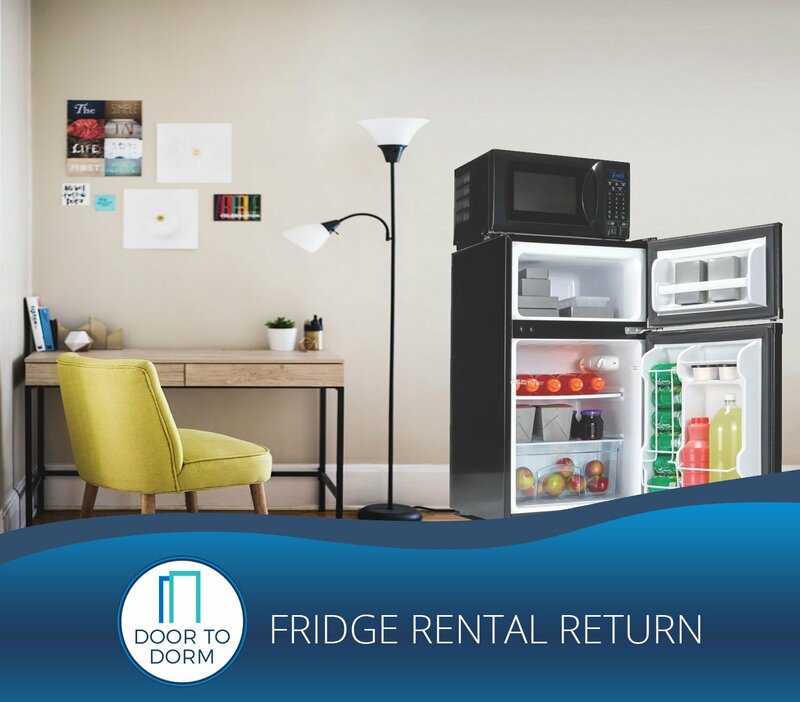 We will pick up the fridge right from from your dorm room. 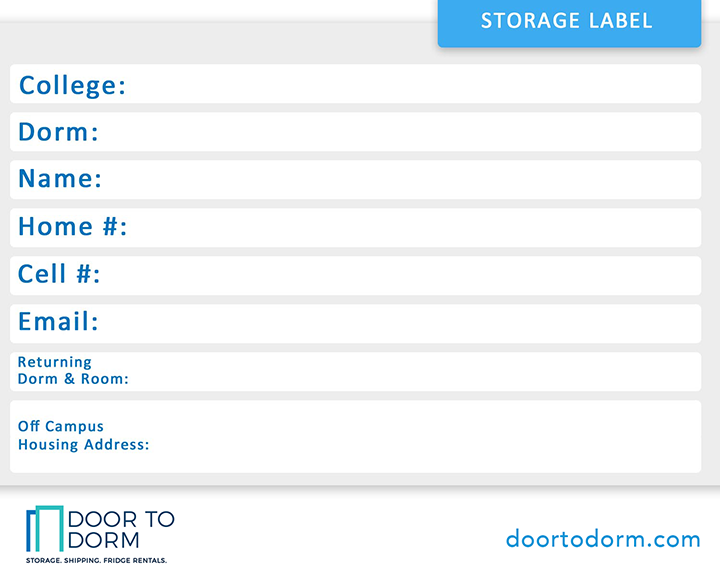 Door to Dorm will pick up your fridge rental from your dorm on the selected date.